Each year millions of British drivers buy a diesel-powered new or used car. But which are the most desirable? 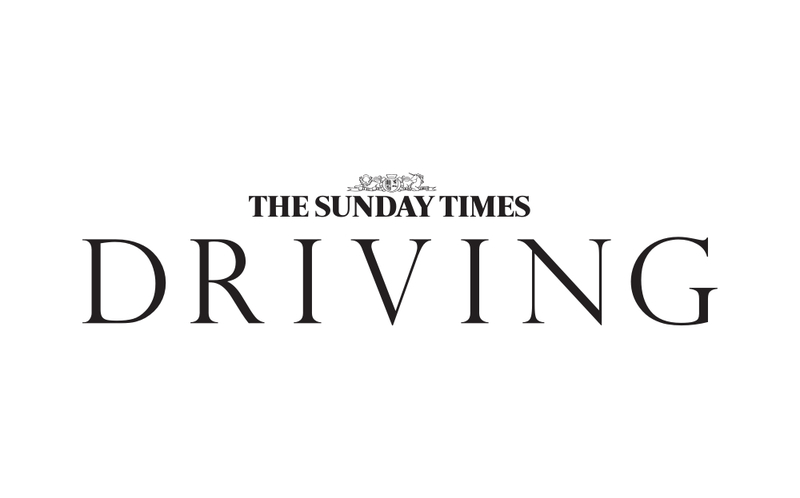 The Sunday Times Driving presents its Top 5 Large 4x4s & SUVs of 2016. Featuring Volvo, Audi, Range Rover, Bentley, Mitsubishi. This week: Mazda MX-5 spare wheel conundrum, personalised 'plate chat continues, Guy Martin feedback and traffic light mastery.